The Austin City Council could vote today to ban the retail sale of dogs, cats and small animals, which would make Austin the largest city in the country to pass such a definitive ordinance, according to a report in the Statesman. The proposal is making headlines nationally. Austin and San Francisco are pioneers in this area. 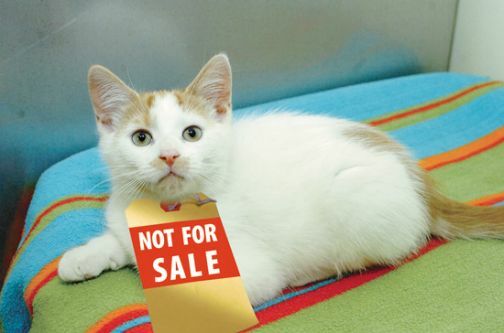 Last July, each respective city considered proposals on banning the retail sale of pets. Critics of the ban include The Pet Industry Joint Advisory Council.